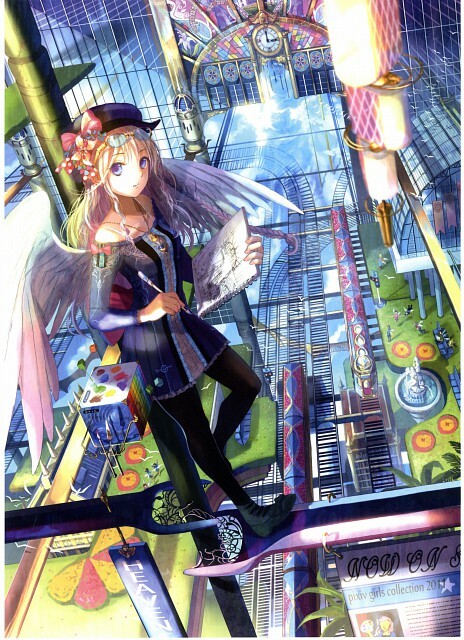 Pixiv is an online community dedicated to promoting artists, with focus on the Japanese public. It features both fan art and original works, and regularly publishes artbooks collecting works of registered artists. Free registration is required to browse the website in full; a Premium membership is also available, which unlocks more features. 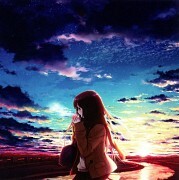 Due to its popularity, artists commonly use their Pixiv page as a portfolio. Please see this announcement for guidelines for using and/or submitting works from Pixiv on Minitokyo.